Helping individuals achieve their education and career goals, one success story at a time. Kaplan believe that any training investment should align with an organisation’s commercial strategy. 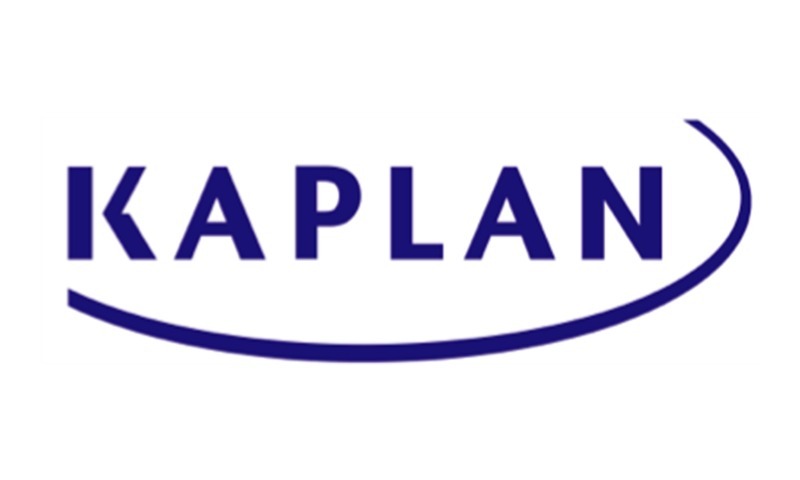 By using Kaplan's diagnostic capabilities, they can identify learning priorities, unlock hidden talent and measure training impact. With their global reach and regional expertise, they create tailored learning journeys, that develop the skills and behaviours that your people need. This Learning and Development Innovation Network brings together all the latest innovations in Human Resources, Learning & Development, and Training for personal and business development. Innovators - if you have or are developing solutions that relate to HR, Learning & Development and would like to put your solution in front of Kaplan, please click "Apply" to submit your innovation for approval. Organisations - if you are seeking new solutions that relate to HR, Learning & Development and want to be updated on the latest innovations, with a direct communication link to the innovators behind them, please contact us for more information. Experts - If you are an expert in HR, Learning & Development, please fill out the description of your expertise in your dashboard, and then submit your expertise to the Network using the "Apply" button. You can preview six examples of the sourced innovations in this Network by selecting the "Innovations" tab above. This Network is hosted by Kaplan, who may contact you for more information.